“West Side Story” was a game changer and cultural milestone when it premiered on Broadway in 1957. The Leonard Bernstein dance musical has, over the years, made its way from theater to the classical stage and, now, to The Atlanta Opera. 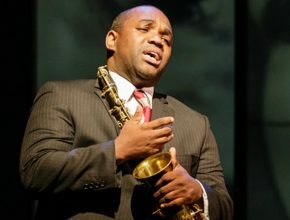 Atlanta Opera’s YARDBIRD tells Charlie Parker’s life-and-death tale as a ghost story wrapped in America’s music, opioid crisis and racial inequities. 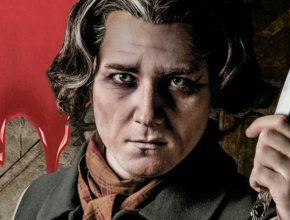 “Sweeney Todd,” Stephen Sondheim’s masterwork, is an entertainment with a dark soul that dances on the precipice between opera and musical theater. 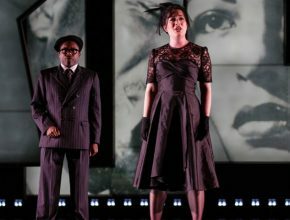 See it at The Atlanta Opera. 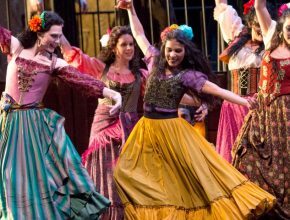 Three’s a crowd in Bizet’s popular “Carmen,” which remains as tantalizing and provocative as the deadly love triangle it features, first staged almost a century and a half ago. See it April 28-May 6 at The Atlanta Opera. Out of one horror, many stories. 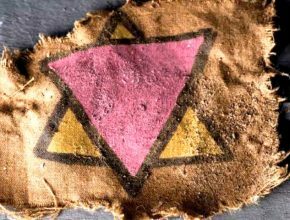 The Atlanta Opera’s “Out of Darkness: Two Remain” tells the story of two Holocaust survivors — Polish poet and writer Krystyna Zywulska and Gad Beck, a gay German Jew. 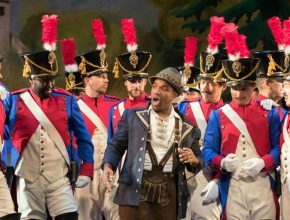 With its demanding score, Gaetano Donizetti’s romantic comedy “The Daughter of the Regiment” makes acrobats of its singers. 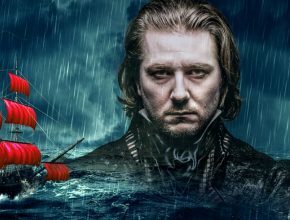 The Atlanta Opera performs the piece in French with English supertitles Feb. 24-March 4. Atlanta Opera’s 2018/19 season opens with “West Side Story” and closes with “La Traviata.” It includes Jake Heggie’s “Dead Man Walking,” a new “Eugene Onegin,” and jazz and tango Discoveries series works. 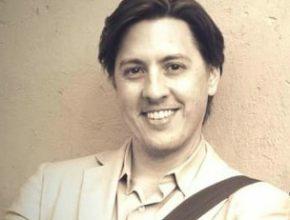 Micah Fortson, who comes from a Houston law firm, has more than a decade of arts experience, working in production and stage management for theater and opera companies. The Studio gives emerging artists experience alongside opera professionals, master classes and coaching. See them Oct. 29 in the company’s annual season preview.